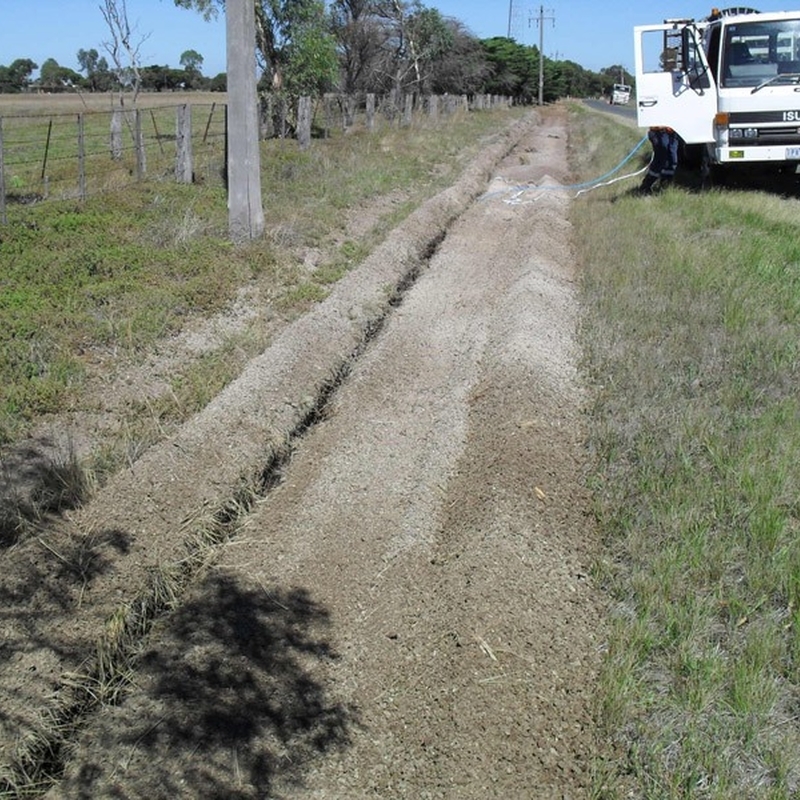 The NBN Little River Works consisted of a combination of trenching, drilling and rock sawing over a 6,000m length to establish a NBN optic fibre route. The work involved the removal of rock using a variety of machinery, whilst establishing a clear and unencumbered trench line in which the cable could be laid. Works were carried out to a maximum depth of 1,200mm.